What does drinking wine mean in different countries? The topic of my blog does not indicate my addiction to drinking J but just a thought that meandered in my mind after I got the privilege of attending a bureaucrat party yesterday with my close relative. Men in neatly ironed suits, expensive watches around their wrists and women clad in cocktail dresses with their shining diamond earring walked past me but what caught my attention is the beautiful sleek glass with red and golden colored liquid that depicted India’s growing cosmopolitan culture. The curious cat in me could not rest, so I wondered Is drinking wine just a formality or there’s more to it which led to me researching on the wine culture across the globe and what I learnt is a much wider perspective on my subject. 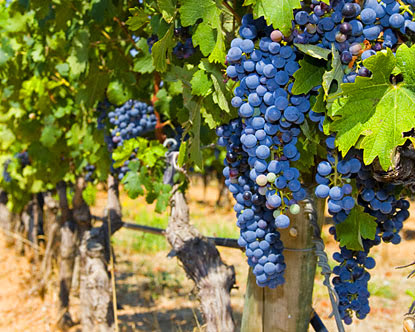 History of wine spans thousands of years and is closely intertwined with the history of agriculture, cuisine, civilization and humanity itself.Archaeological evidence suggests that the earliest known wine production occurred in what is now known as the country of Iran around 7000 BC and today every nation has its own concept of wine drinking. 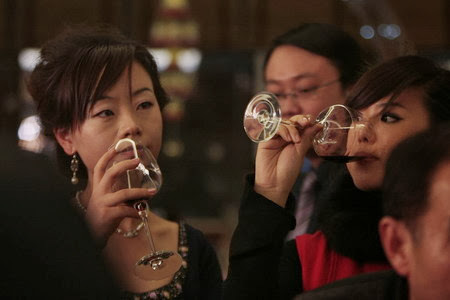 In China, drinking wine has become a sign of being cultured and of wealth. Red and white wine is often served chilled in small quantities and in a Chinese banquet, it’s not unusual for someone to propose a toast in the traditional form of gan bei where a whole glass could be finished at once. 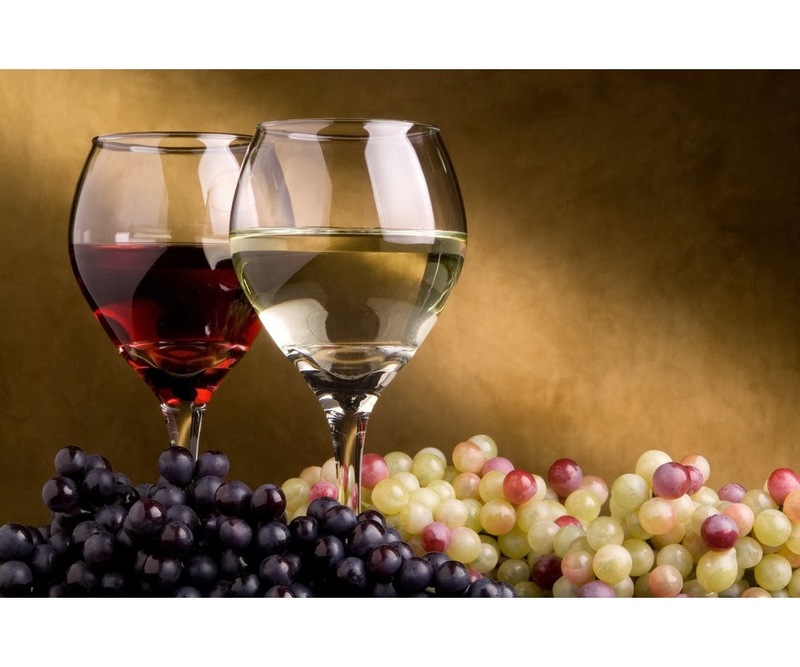 France is the biggest wine producers in the world and therefore it is regarded customary to drink wine in France. Wine is considered to be healthy for the heart in addition to being a great way to accompany a meal! French take sweet white wine with white meats and dry red wine with red meat. Wine drinking is an important aspect of the Italian culture. Considered as nourishment to the Italians, it was used often as a supplement to the diet of the lower classes that needed additional calories, which were provided by the wine. Among youth in Italy, males drink more often than females, and wine is most often drunk at home with the family. 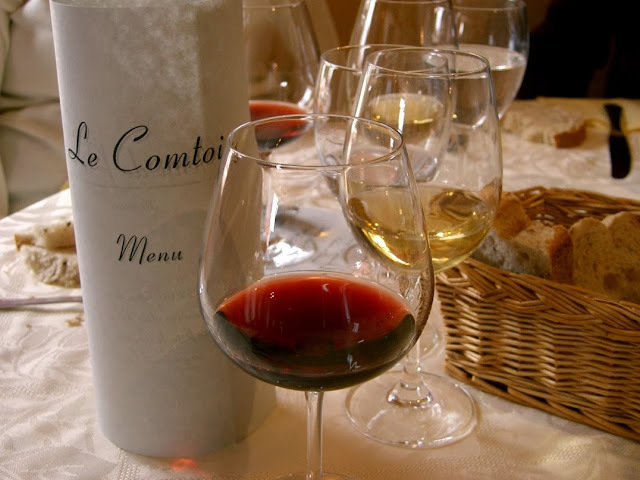 In Spain, many consider meals to be incomplete without wine. Spain believes in “proper drinking” wherein a person knows when and how to drink. The country is known for its bar culture and therefore drinking too becomes a social affair. Due to the northerly location of the German vineyards, the country has produced outstanding quality wines. 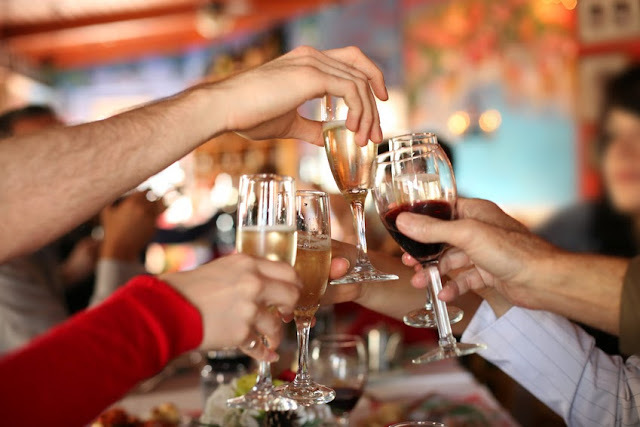 Wine is the second most popular drink in the country after beer. 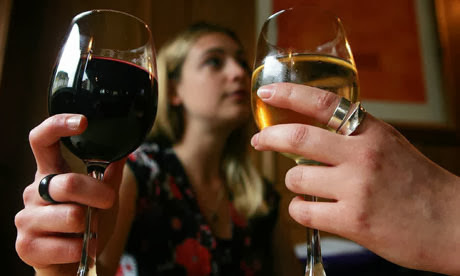 In Germany, women drink more wine as compared to men who prefer beer over wine. 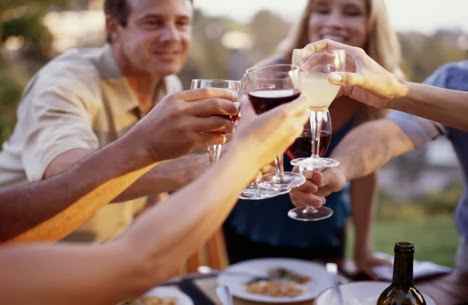 Whether it’s a family or a social affair, the importance of wine has evolved over time and across the globe it has different importance, changing from an important source of nutrition to a cultural complement to food and a healthy lifestyle.